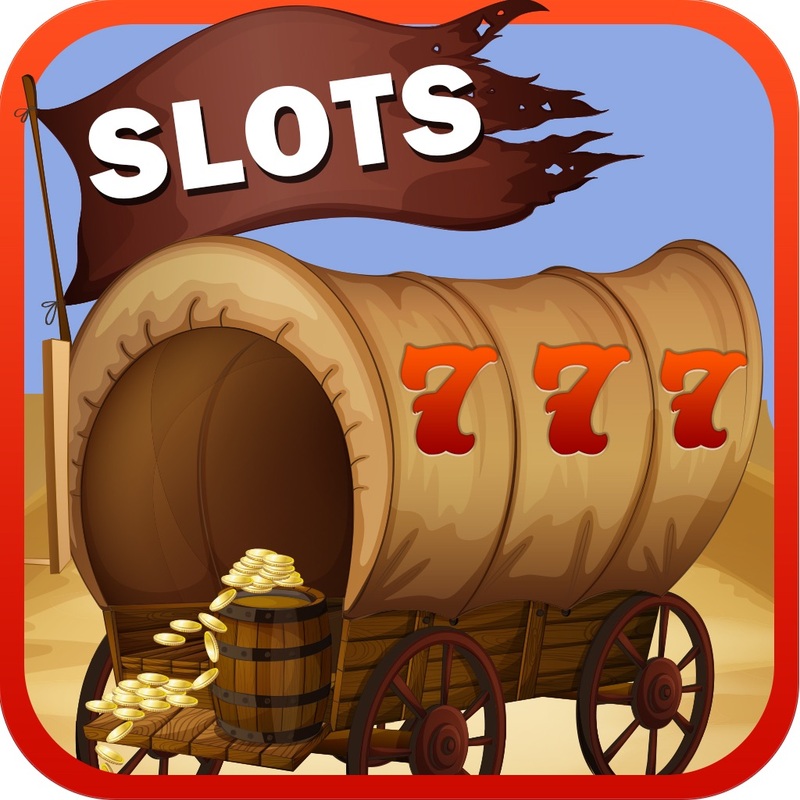 Kansas Wagon Slots! - Speedway Wheel Casino - Gorgeous games for FREE! Foxwoods Spirit Slots! - Mountain Casino - Tons of fun features for an exciting new game experience! Experience tons of fun features for an exciting new game! 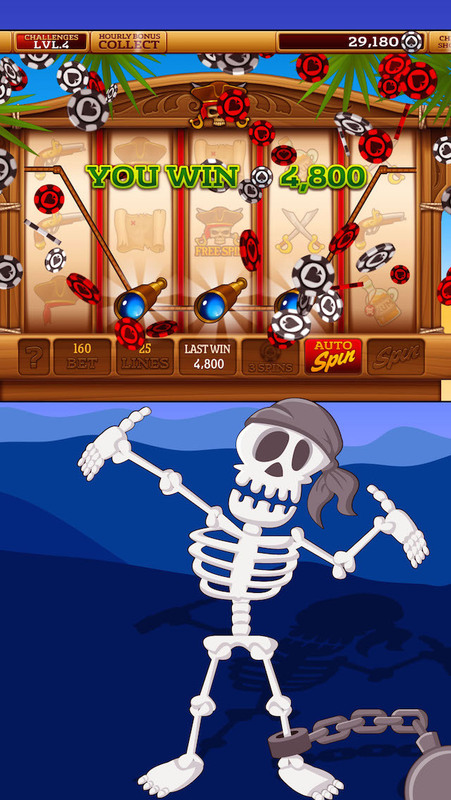 Win lots of cash prizes and fun as you spin our slots! All of the sounds of the casino delivered to your phone! Post your scores to Twitter or Facebook! Earn achievements and climb leaderboards! Many slots to choose from with more being added! Enhance your game with in-app content! Have Fun! Spin our slots today!